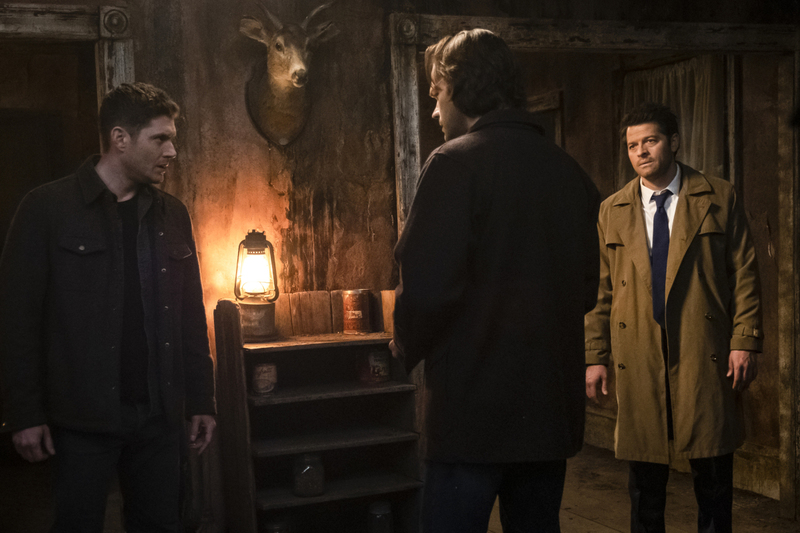 Sam (Jared Padalecki) and Dean (Jensen Ackles) continue to worry about the condition of Jack’s (Alexander Calvert) soul. The episode was directed by Nina Lopez-Corrado and written by Robert Berens. Air Date: Thursday, April 11 (8:00-9:00 p.m. ET) on the CW.